Let us help you make an informed purchase. 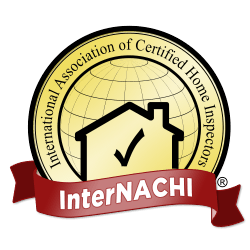 Why have a plumber, electrician, roofer, structural engineer, etc.. inspect your new home? They have a vested interest in finding new business. Although most are ethical, some are not! Plus, the added expense and having to coordinate the appointment(s) with that many inspectors. You will get a non-biased opinion on one of the biggest decisions of you and your families lives. Let us help you get to know your new home before you settle in. Buying any new property can be stressful for you and your loved ones. Let us help relieve some of the stress with our inspection services. 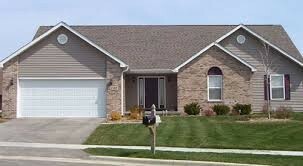 We provide new and existing property inspections, radon testing, wood destroying insect inspections, potable water testing, septic dye testing, and other services upon request. You will be provided with a detailed inspection report to help give you piece of mind on all services provided.